“Pickles are so firm. Pickles are so crunchy. Do you have a pickle. 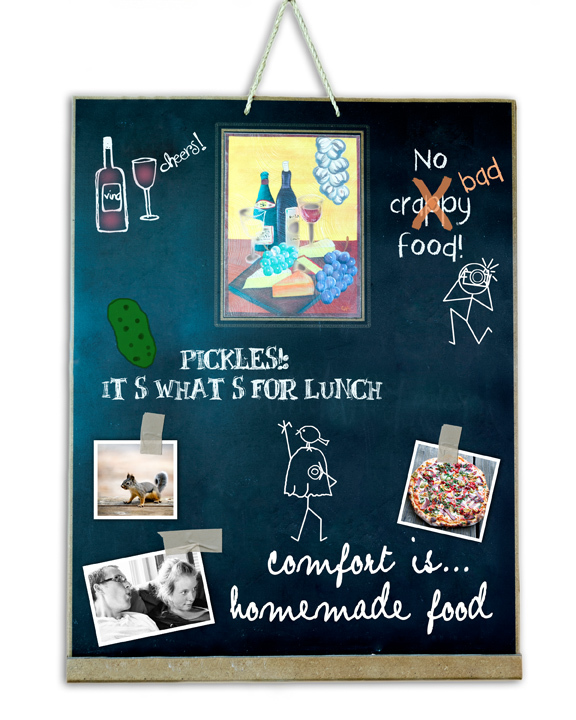 For when I need a munchie?” The Pickle Song – We Call Him Yes!Chef! 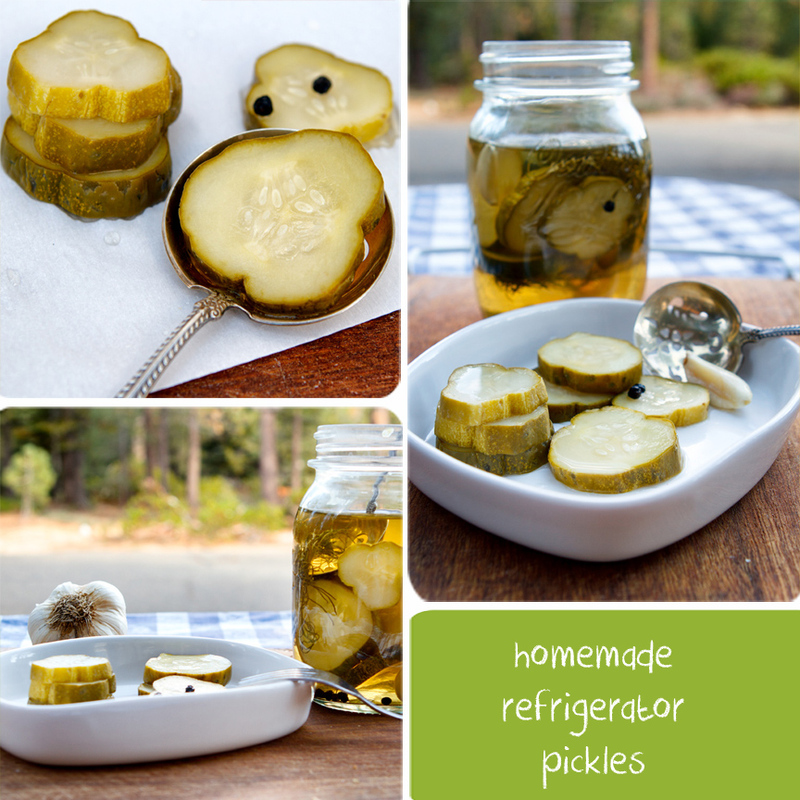 “Buckwheat: Do you like pickles? Porky: i think they stink! Buckwheat: I’m crazy about em! Buckwheat: How bout 2 cents.. But they can’t just be any old pickle. I do not like bread and butter pickles and I do not like wimpy pickles. 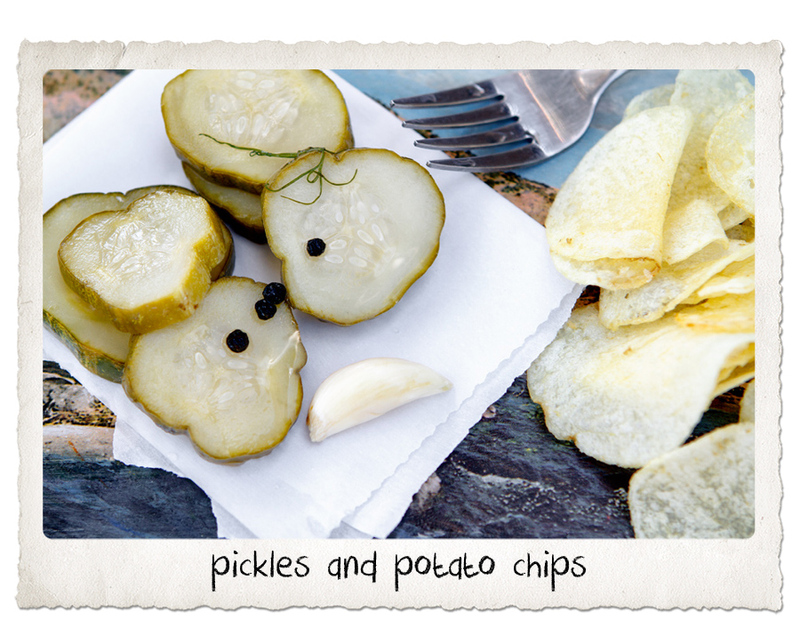 I like crisp, crunchy, dilly pickles. 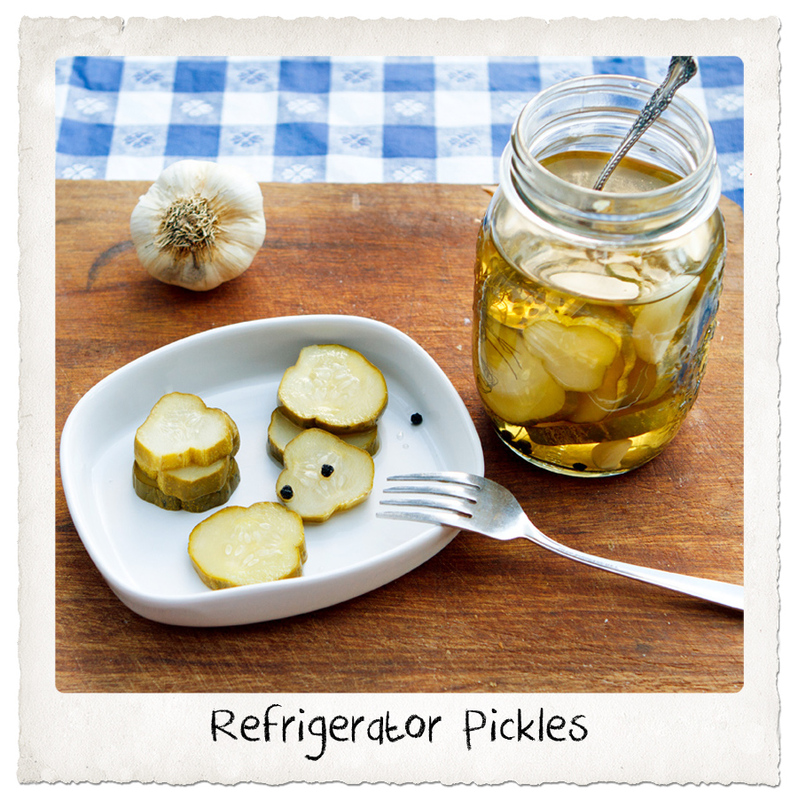 I also like sweet pickles on occasion, but dills are my favorite because they make my mouth water. I might just be a pickle connoisseur. 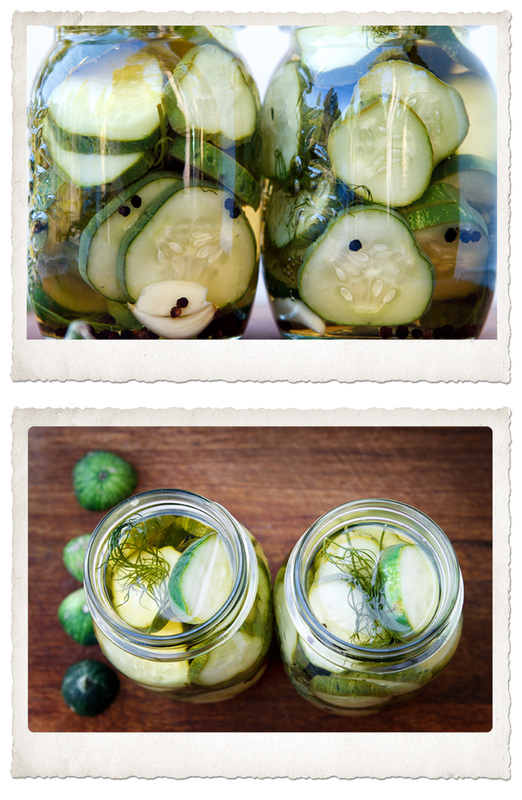 So, when I found some pickling cucumbers at the Farmer’s Market last week, I was intrigued to try and make some pickles that I liked. I found a bunch of recipes for refrigerator pickles and so I gathered the basic ingredients that were pretty common to all of them. 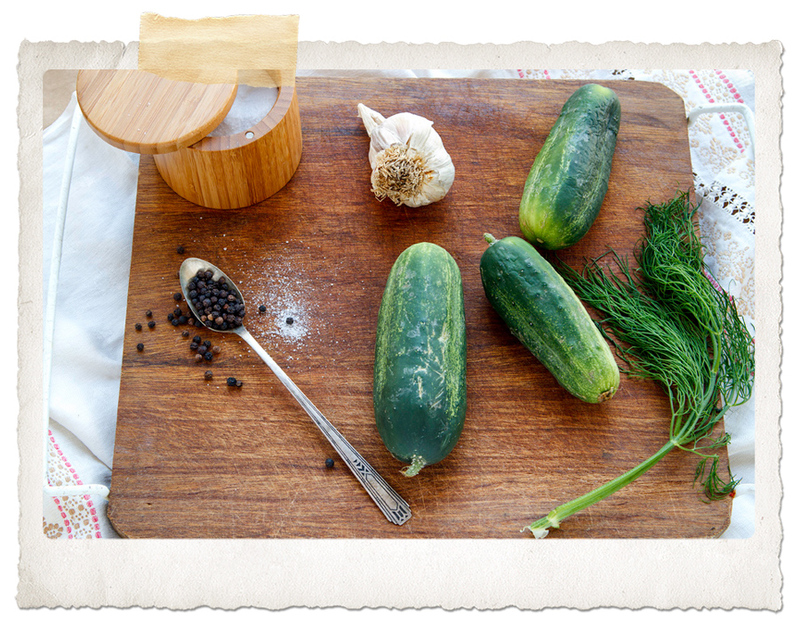 All of the recipes that I found had peppercorns, dill, salt, vinegar and, of course, pickling cucumbers. The differences seemed to be the type of vinegar, or sugar vs. no sugar and some of them added a kick with red pepper flakes or other such spice. I probably left the cukes on the counter for one day too many because they began to shrivel a little. No matter. I was on a tear to make pickles and nothing was going to stop me. I refreshed them somewhat by putting them in some ice water for an hour or so, and then I cut them up into nice even slices. Here is Yes!Chef! 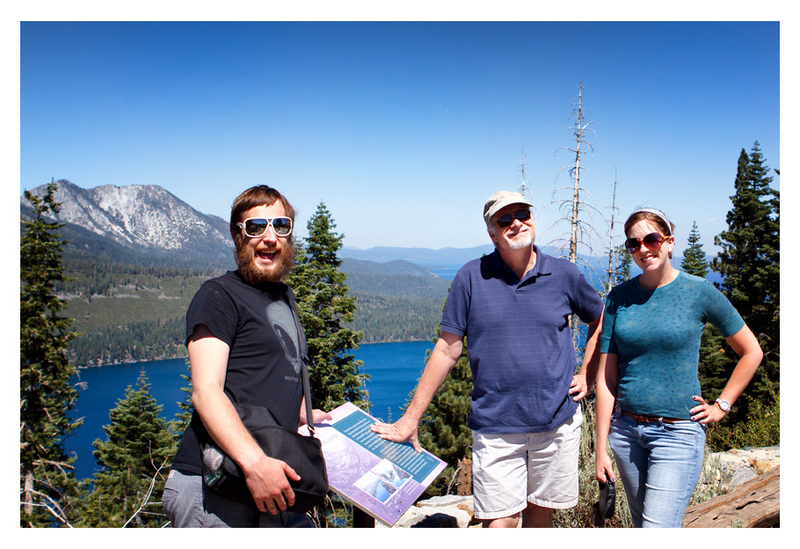 and our oldest son and his girlfriend standing high above Fallen Leaf Lake and Lake Tahoe. You can see that my oldest son has a unique style. There are lots of lakes in the area. This is one of my favorites. The elevation is about 7000 feet, which is a bit higher than Lake Tahoe at 6100 feet. The above photos are some of the things Obie and I see on our everyday walks. And now the pickles are done. Wash and slice the cucumbers to a size that seems like a nice pickle chip size. I like mine a little thick. Bring the vinegar, water and salt to a boil. 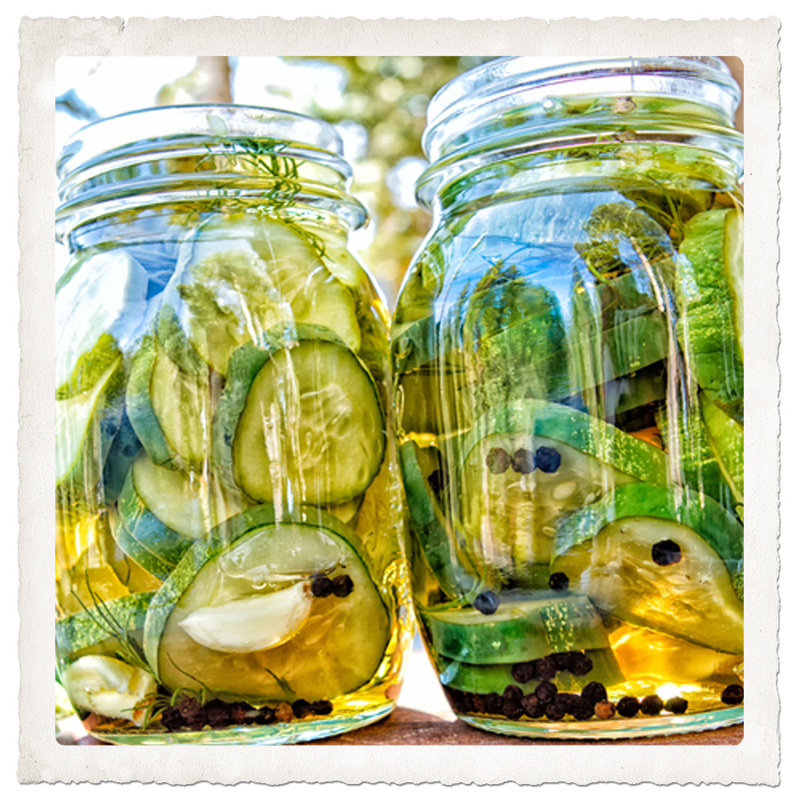 Divide up and layer the cucumbers, dill sprigs, garlic and peppercorns, and red pepper flakes (if you want) between the two clean jars. Pour the hot vinegar mixture in the two jars to about 1/4″ from the top. Put the lid on and let them cool for a while. Then put them in the fridge and chill for 24 hours. After 24 hours, open up and enjoy. What do I eat with my pickles? Potato chips, of course. But you can put them on sandwiches, put them on a little cracker, spread a little peanut butter on them (I would not do this because it doesn’t sound good to me…but I’ve heard that people do this.) But the best way is to fish them out of the jar and pop them in your mouth. Simple and good. Since you made two jars, you can give one to a friend. They last a week or so in the fridge, so eat them quick. 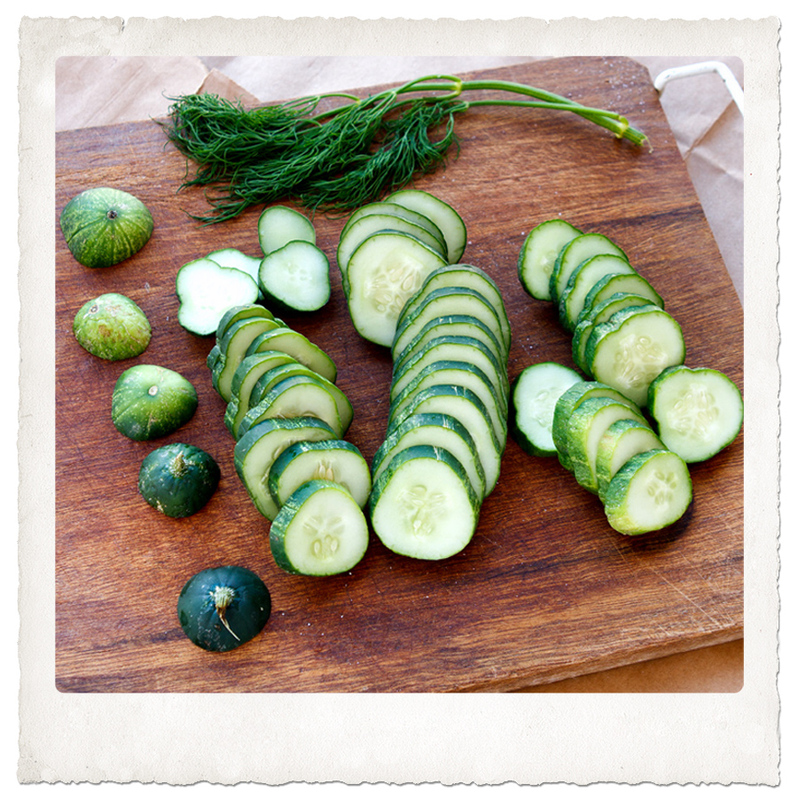 Enjoy your Labor Day and your pickles. Remember that Yes!Chef! says, “Life is too short to eat crappy food”, so take a little time and make tasty food. Pickled Cucumber are very good for hangover – at least for me. Love them. Hahaha. Haven’t heard that one before. 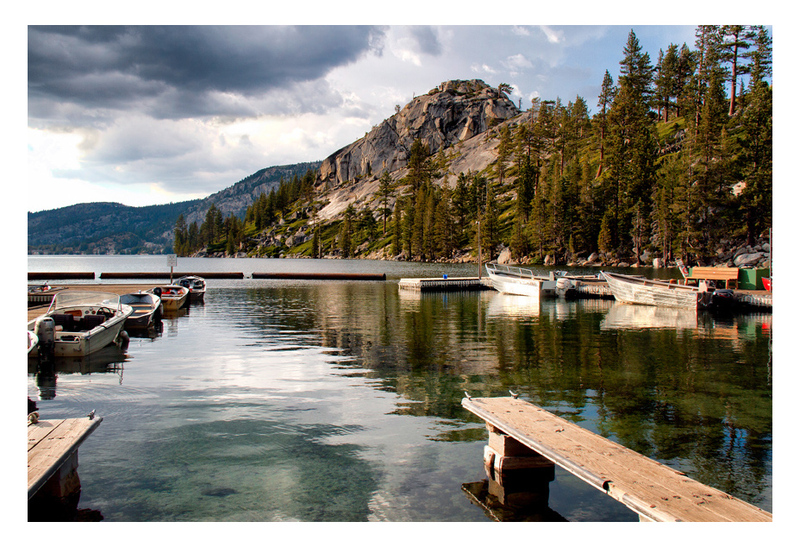 I love homemade pickles AND Lake Tahoe. 🙂 Great post, Karen! Thank you! 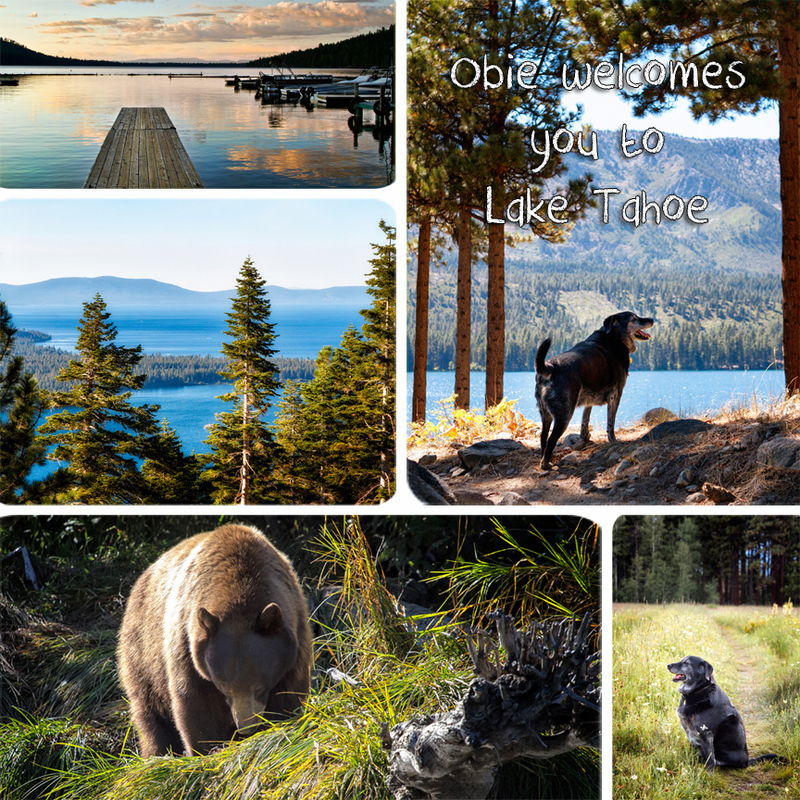 I love Lake Tahoe, too. It’s my favorite place. Perfect timing, :), I was just thinking about looking up a pickle recipe to do. I will try this out. Thanks!! They are quite tasty and they last longer than 2 weeks, although, they do get a little sharp from the garlic. Oh, this brings back memories of after school TV viewing!